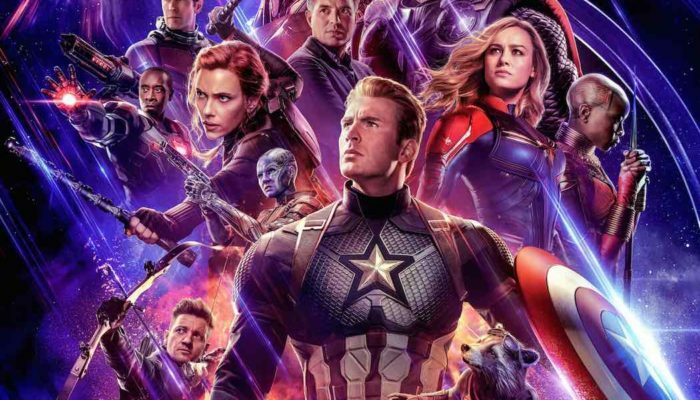 Can Any Of the April 2019 Movie Releases Beat Avengers: Endgame At the Box Office? Some say there are no stupid questions, but in this case, that is a stupid question. Avengers: Endgame will rule the April 2019 box office, but before it releases in theaters, there are other movies to spend your money on. It’s April 2019 movie lovers! Do you know what that means? 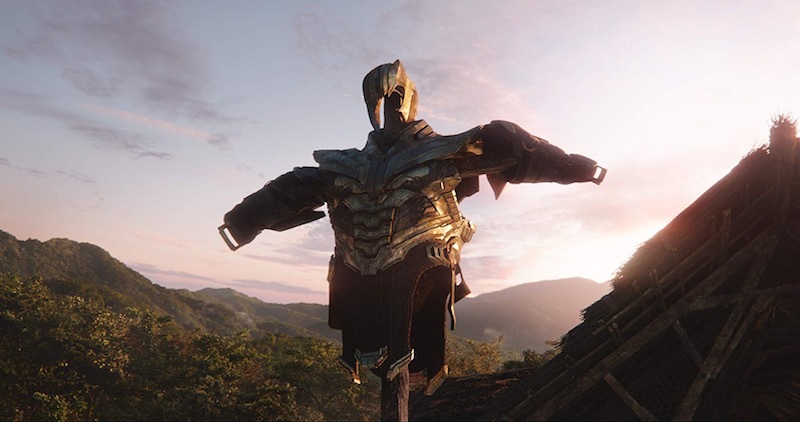 Avengers: Endgame releases in theaters at the end of the month. It is by far the most anticipated April 2019 movie release, for those who want to know how the non-dusted Avengers are going to bring back the fallen heroes and right what Thanos did to the world — or fail trying. But Avengers: Endgame is not the only movie releasing in April 2019; in fact, there a ton of movies for fans of superheroes and those who prefer other types of films (or both!). As for the box office winner, the April 2019 movie releases before Avengers: Endgame on the 26th don’t stand a chance to make as much money as the sequel to Avengers: Infinity War, but they may still fare well. By release date, here are the top movie contenders for each weekend in April 2019. The first weekend of April will be quite a battle for box office winner. 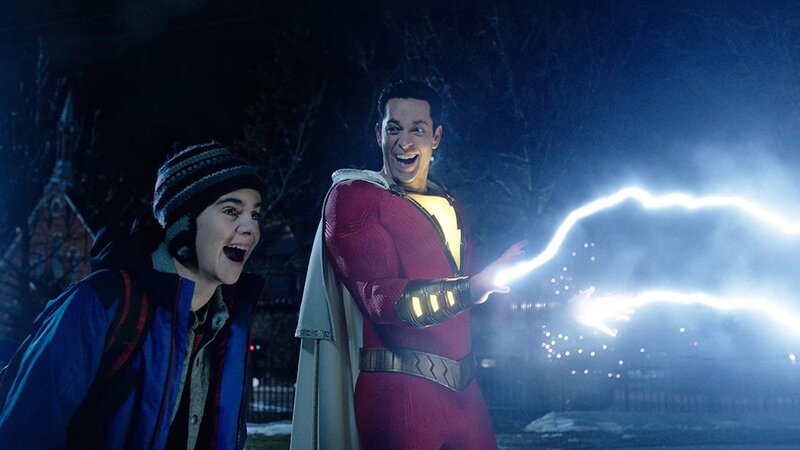 The two likely top spots, given the live-action Dumbo did not perform all that well opening weekend and will likely drop quite easily, are Pet Sematary and Shazam!. 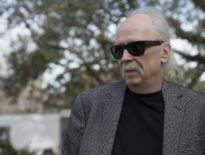 Two questions linger: Will audiences want to see a remake of Pet Sematary? and Can a kid-focused Marvel movie like Shazam! bring in as much money as other MCU movies? I’m betting on Shazam! taking the weekend because even if it seems more geared towards kids, they love going to the movies, and will pack a theater. The second and third spots will likely belong to Dumbo and Pet Sematary, with all the rest, including The Best of Enemies, taking what is left. As much as I would love to see High Life take the box office, it’s not going to happen. Shazam! will likely keep the top spot but Missing Link and Hellboy may give it some good competition. 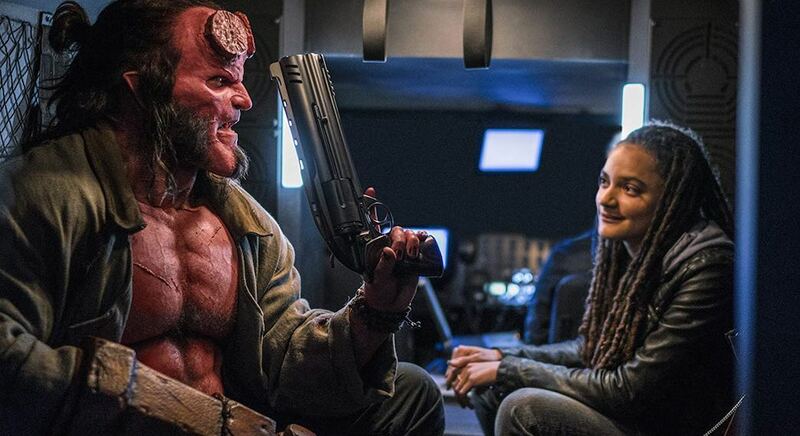 It’s a tad surprising that Hellboy has this release date because it will be incredibly difficult for it to make a big splash at the box office considering the competition and looming threat of Avengers: Endgame. It makes you wonder: Is Hellboy terrible? And then there is Little, which could prove to be a surprising money maker if it is funny and word of mouth spreads fast (remember, comedies don’t need $100 million dollar opening weekends to be a success). It had to occur to many of us that any film studio who would release a movie on the same weekend as Avengers: Endgame or right before it must be insane. Well, maybe the studio heads are not because what comes out in theaters after the April 12 weekend is sparse, to say the least. Holdovers will rule the box office until next weekend when the entire world goes to see Avengers: Endgame. Did developers build new movie theaters around the world to accommodate the opening weekend of Avengers: Endgame? They should have. Get your tickets now – this movie is going to break box office records we didn’t even know were breakable. That does it for the very much predictable April 2019 movie box office. May should be more interesting. And don’t forget what is streaming in April on Netflix and Hulu (there’s plenty of new original movies and series).